Pepper, a multipurpose human-shaped robot, design by Softbank, is the first robot to be adopted in Japanese homes. Pepper the robot certainly gets around. Besides welcoming folks at department stores and airports, the friendly android is also helping out at Pizza Hut and even working as a Buddhist priest. It recently put in a spell at a grocery store in Scotland, too, though admittedly that didn’t work out so well. The diminutive droid’s latest gig is at the Smithsonian in Washington, D.C. The organization claims to be “the first museum, research, and education complex in the world to experiment with this new and innovative technology,” and is using 25 of the robots across its various locations in D.C. Built by Japanese telecoms giant SoftBank in collaboration with French robotics firm Aldebaran SAS, Pepper can recognize faces and emotions, and respond through voice or by showing messages and information on its torso-based tablet. It can also be programmed with data specific to its workplace in order to provide the best possible experience for humans who interact with it. The Smithsonian’s Pepper robots can “answer frequently asked questions, tell stories, and collect limited information, as well as dance, play games, and pose for selfies.” Pose for selfies? It’s all set, then. 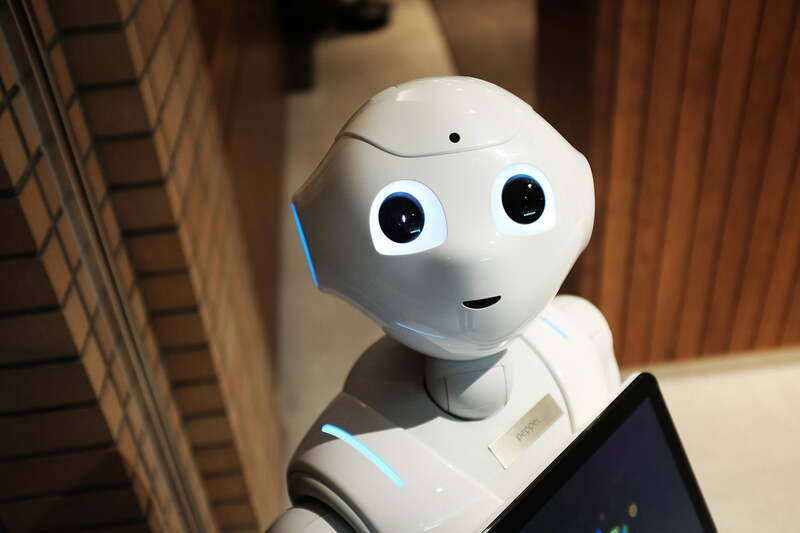 The hope is that the “novel interactive experience” provided by Pepper will be able to help solve common problems associated with places like museums, such as encouraging visitors to make their way to under-attended galleries, and getting them to engage more with the exhibits. At the Smithsonian’s National Museum of African Art, for example, Pepper will be translating Kiswahilli phrases at the upcoming World on the Horizon exhibit, while its ARTLAB+ educational space will have Pepper teaching students coding and software engineering. If you happen to be in Washington, D.C. anytime soon and you’d like to finally meet Pepper, you’ll find the robot at these locations: The National Museum of African American History and Culture, Hirshhorn Museum and Sculpture Garden, the Smithsonian Castle, National Museum of African Art, and the Smithsonian Environmental Research Center. Full details are available here. Want to see Pepper in action? Check out how Digital Trends got on with the bot when we bumped into it a while back.